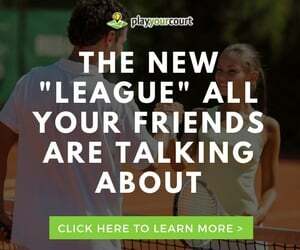 Stephen Monge has joined the PlayYourCourt.com tennis pro team, offering tennis lessons in Boston, MA. 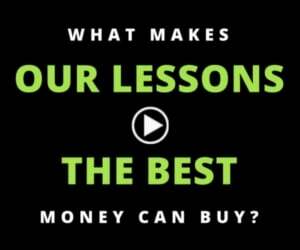 He is a former college player and coach who has worked all levels. 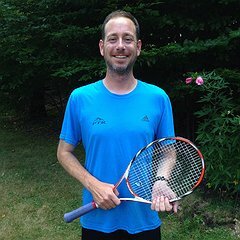 Book a tennis lesson in Boston, MA with Stephen Monge. Find more tennis professionals in and near Boston, MA.